Everything you need to know about Bitcoin in one place. Bitcoin is becoming an increasingly popular financial instrument although not everyone understands the basics behind the digital currency. This article promises to close the gap for everyone catching up on Bitcoin and would like to get the basic questions answered. How does Bitcoin work? How does Bitcoin mining work? Is Bitcoin risky? This article will also provide a preview of advanced Bitcoin concepts, such as blockchain and Bitcoin payments and transfers. In the next article dedicated to Bitcoin, we will review the Bitcoin chart and how to trade Bitcoin. We'll start with the most basic question: What is Bitcoin? 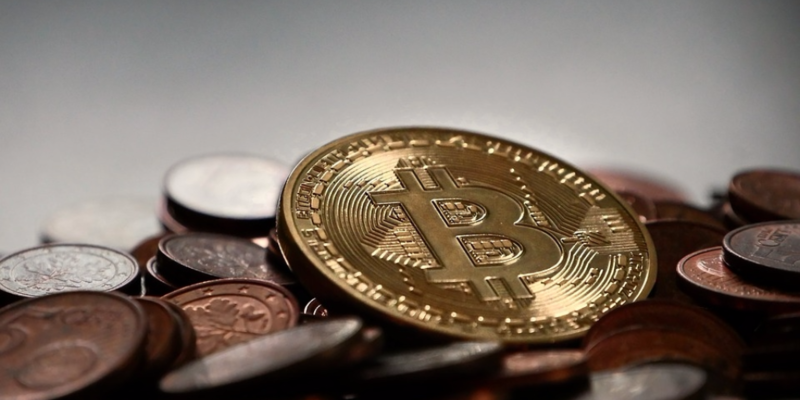 Bitcoin is a digital currency, or a 'cryptocurrency', due to the fact that it uses cryptography to secure transactions within its infrastructure, which represents a distributed online database, or 'blockchain'. What's the Abbreviation for Bitcoin? The abbreviation for Bitcoin is simply BTC. The same principle as with USD (US Dollar) and EUR (Euro) applies. Bitcoin can also be paired with other currencies. In that case, the CFD contract name could be, for example, Bitcoin vs US Dollar CFD, or BTC/USD. Bitcoin offers the opportunity to make fast, secure and low cost peer-to-peer payments without the need of a bank or a central processor. The system transactions take place directly between users' digital wallets and are verified in the blockchain. The transactions are digitally signed with unique private keys, which proves that they've come from the owner of the wallet. A blockchain is essentially a decentralised public ledger of all Bitcoin transactions that have ever been executed. A certain number of transactions forms a database unit, called a 'block', and each block stores information about the previous block, as well as each transaction stores information about its preceding transaction. This way the blockchain enables full transparency of payments. Bitcoin's blockchain infrastructure introduced a revolutionary method for financial data storage that is accessible to anyone, fully transparent, co-developed using an open-source code and does not belong to any person or entity. Instead, blockchain maintenance is performed using the collective power of millions of computers that verify transactions and add them to the 'blocks'. Collectively verified transactions cannot be modified or deleted, so all Bitcoin payments are final and indisputable. Once a new block is created in the blockchain, it is rewarded with 12.5 Bitcoins, which happens approximately every 10 minutes. This is a reward for so-called 'mining' process, which is spending the electric and computational power on the maintenance of the network. Mining involves a lot of people and specialised companies worldwide and creates the basic value of Bitcoin. The system generates new Bitcoins automatically and self-regulates the speed of this process so there is no way to circumvent the global rules and earn bitcoins faster other than through scaling the investments in mining hardware and spending more on electricity bills. The reward per block will halve in 2020 and will continue halving every 4 years, until 21 million Bitcoins are generated. This means that Bitcoin has a fundamental potential for value growth. The image below shows that there are 16+ million (76% of total) Bitcoins in supply in 2017. 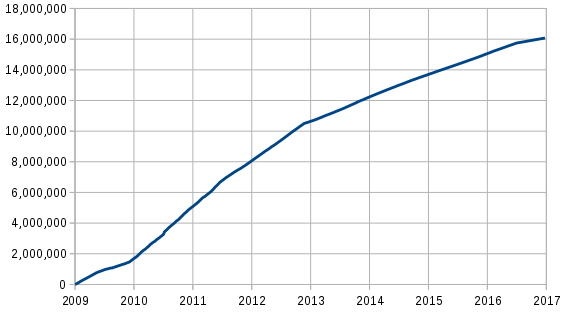 The image also indicates a quick growth in their supply between the starting date (2009) and 2013, before slowing down, which means that the demand is already increasing and will continue to do so – of course, if no competitor cryptocurrencies, such as Litecoin, push Bitcoin out of the scene. 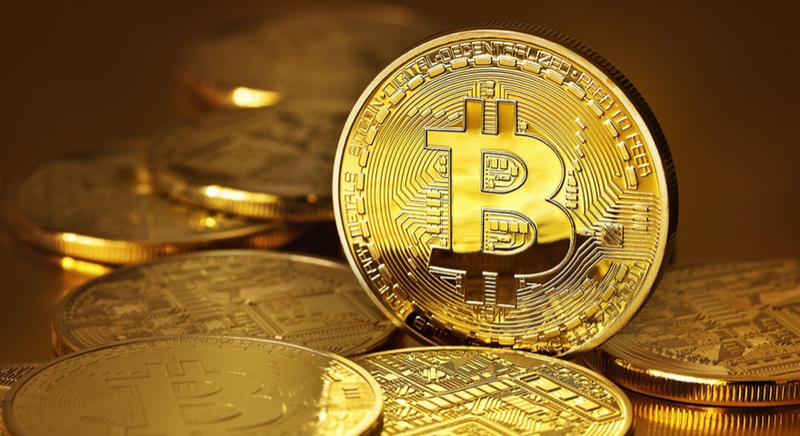 It is thought that Bitcoin was created by Satoshi Nakamoto, who announced the invention on 31 October 2008 in a cryptography mailing list in a research paper called Bitcoin: A Peer-to-Peer Electronic Cash System. What is more interesting is that his name is probably an alias used by the unknown person, or persons, who designed Bitcoin originally. In 2016, Australian entrepreneur, Craig Wright, declared himself as 'Mr. 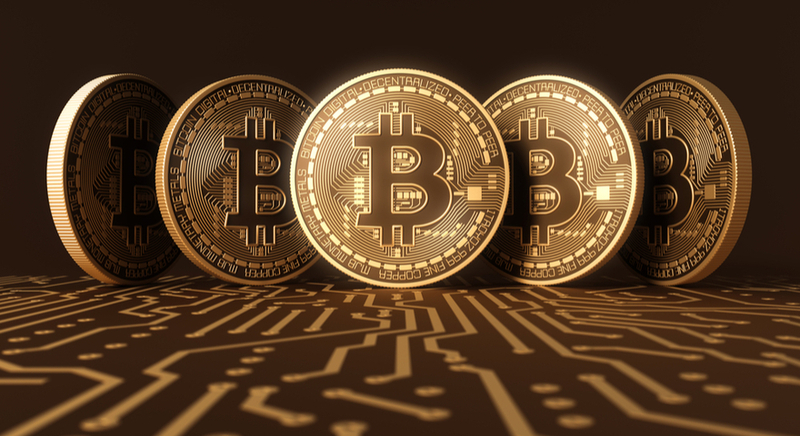 Bitcoin', a claim that has been widely accepted by prominent members of the Bitcoin community. The pizza wasn't the most important part of the transaction – what was used to pay for it was. The meal cost 10,000 Bitcoins, which was the first time this virtual currency was used to buy something in the real world. The day is now annually celebrated by Bitcoin enthusiasts as Bitcoin Pizza Day. Things have come a long way since then. Bitcoin's use and value have soared. If that diner had held onto those 10,000 Bitcoins, they may not have made history, but they would be around $20 million better off today. In March this year, the price of one Bitcoin climbed above the price of one ounce of gold for the first time. It keeps climbing still. There are plenty of things you can buy using Bitcoin – besides pizza! There are even more places that accept it. According to www.coindesk.com, in 2015, the number of merchants that accept Bitcoin exploded. Many of them are online e-commerce sites, but an increasing number of bricks-and-mortar stores are now also accepting BTC. The list is constantly expanding, and you will be able to spend it literally anywhere. QR codes are very convenient, making it easy to pay via the Bitcoin wallet application on your smartphone. Simply scan the QR code and it will pre-fill the recipient Bitcoin address and the requested payment amount. Once you send the transaction, the payment is complete. Bitcoin is fully transparent. All Bitcoin transactions are public, traceable, and permanently stored in the Bitcoin network. Bitcoin addresses are the only information used to define where Bitcoins are allocated and where they are sent. These addresses are created privately by each user's wallets. Since users usually have to reveal their identity in order to receive services or goods, Bitcoin addresses cannot remain fully anonymous. The Bitcoin network is a peer-to-peer network, and it is possible to log user's IP addresses. Which Countries Back Bitcoin as a Currency? The legal status varies from country to country, but the list of countries that accept the BTC is constantly expanding. Bitcoin operates independently of any central bank, contrary to other well-known currencies, e.g. the US Dollar and the Euro. The Bitcoin network does not have any other central point or single administrator either, which makes it a decentralised digital currency. Bitcoin's fundamental value is generated through mining and closely tied to electricity and computer hardware costs, while the rest of its value is boosted by its limited amount, slow generation process and increasing demand. 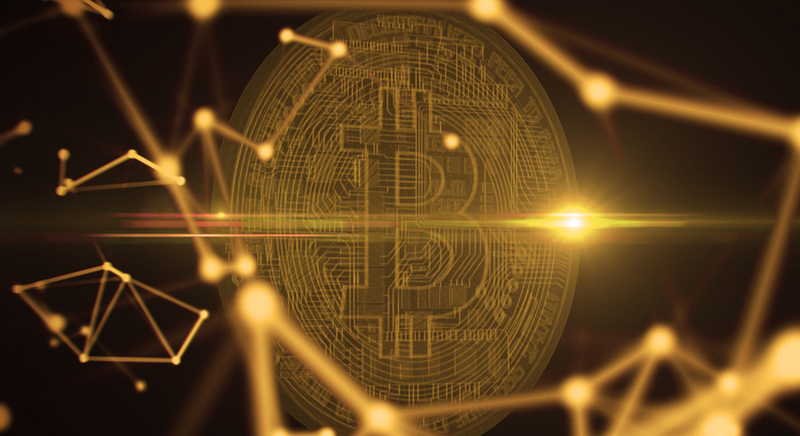 Bitcoin is spreading across the globe as a valid method of payment for which you can purchase various goods and services, which is boosting the demand even further. Regulations vary country-by-country. At the moment only Japan officially recognises Bitcoin as money, while in other countries there is no specific legislation yet. But you can expect to see national financial regulators become increasingly interested in Bitcoin and other virtual currencies, as long as blockchain technologies are spreading quickly and the size of the crypto economy is growing. Is Bitcoin Safe to Trade? 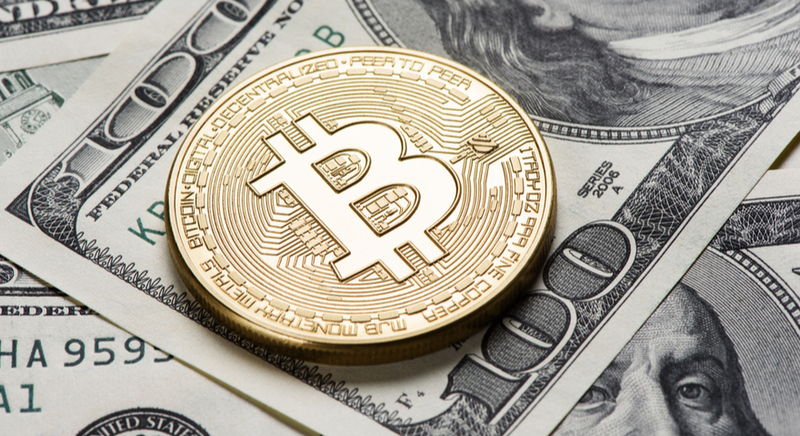 Bitcoin is a volatile asset, with daily price changes in excess of 10% being quite frequent, which makes it considerably risky for investing and trading. Of course, there is no high reward without high risk and you don't have to invest or use any funds that you cannot afford to lose. The good news is that Admiral Markets provides an advanced set of conditional orders - Volatility Protection - which have additional utility for highly volatile instruments. The situation surrounding crypto technologies closely resembles the dotcom bubble of the early 2000's. There are a large number of blockchain-related projects which announce their ICO's every day. ICO stands for Initial Coin Offering and is a crowdfunding stage of the project. It is a sort IPO but in the crypto economy. Projects are collectively financed by the public who purchase their 'tokens' in exchange for Bitcoin and other major cryptocurrencies. Of course, just like in any other industry, 90% of projects will fail to deliver a working product and it likely won't be long from now when we'll see a number of resonant bankruptcies. At the moment, the price of Bitcoin can be, to some extent, overheated due to massive spending of Bitcoin during the ICOs. So, is there a bubble or not? We'll only know if it bursts. In the meantime, you can trade the Bitcoin CFD with Admiral Markets and benefit from a leverage of 1:5 during a 24/7 trading session. Stay tuned for more exciting input regarding Bitcoin and other cryptocurrencies… coming soon! Remember, it's now possible to trade Bitcoin on an Admiral Markets Demo account. Give it a go today… Practise makes perfect!